Created an extension which calculates a custom price based on customer option selections. Extension can make use of a simple products customer options, product attributes, and data stored in custom variables. Attributes and custom variables can contain additional logic statements to allow for branching and subroutines. Frontend uses AJAX for price retrieval on option change. This module is also compatible with native cart and catalog pricing rules. Using C# created a desktop program to pull orders from Magento 1.x using SOAP and output that data using custom templates into QuickBooks Enterprise, and/or Microsoft excel depending on sku. 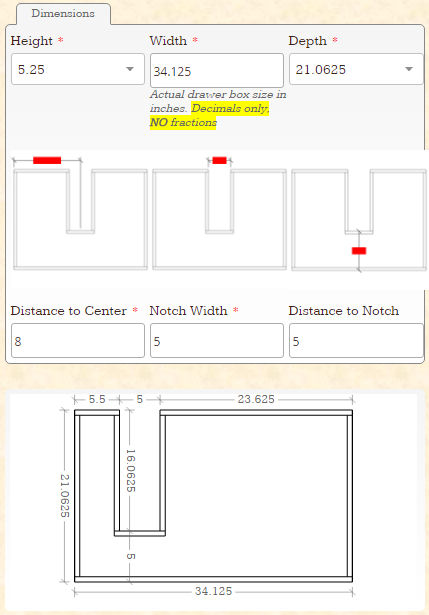 Created a method to add a dynamic SVG to custom options area to display line drawing of product to be ordered. 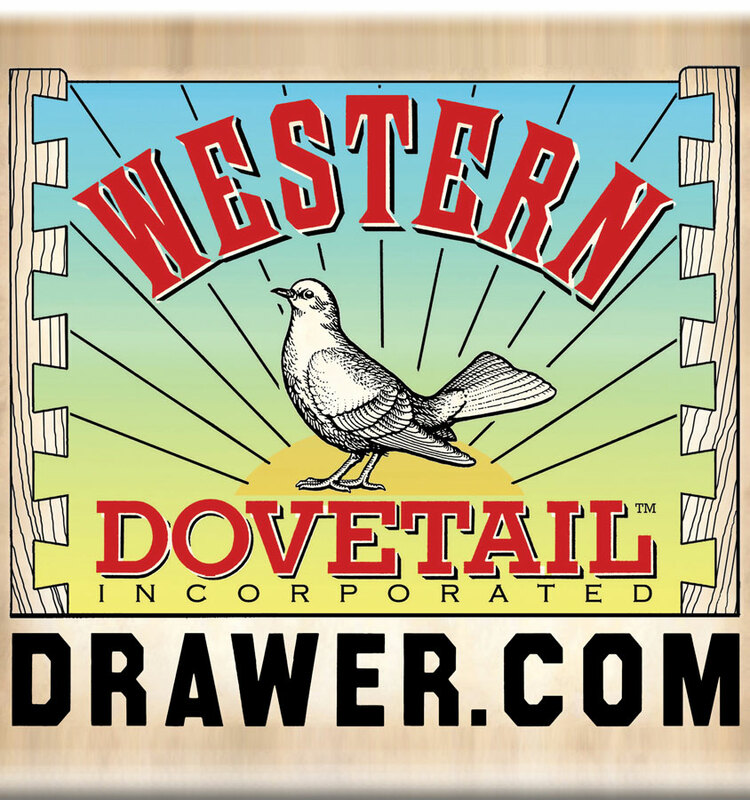 Moving Western Dovetail/drawer.com to Magento 2. The original launch of Western Dovetails website. This site utilizes a dynamic custom options by a third party and a custom pricing extension which I wrote. Uses an ajax request to update the price based on option selections. The formula on the backend can retrieve values from the options, product attributes or custom variables plain text fields. This allows for complex formulas to be written with if/then/else logic and more. Originally written in 2011 and update through out upgrades.